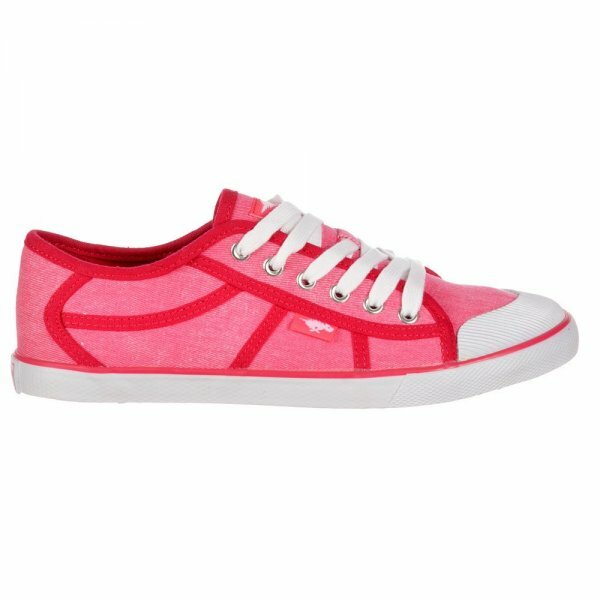 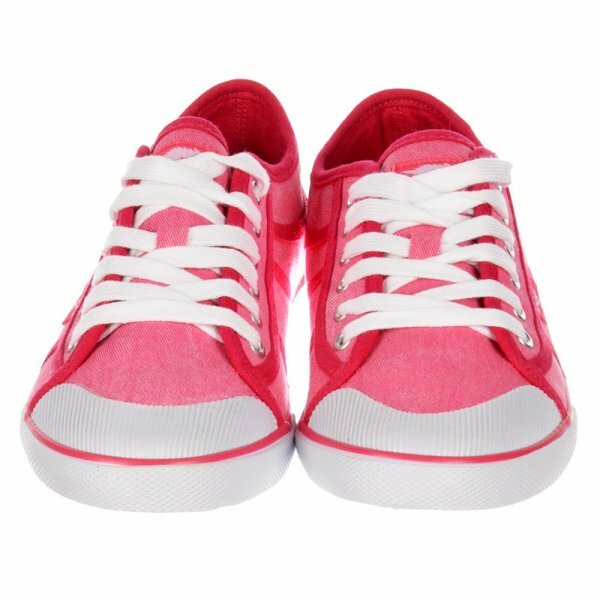 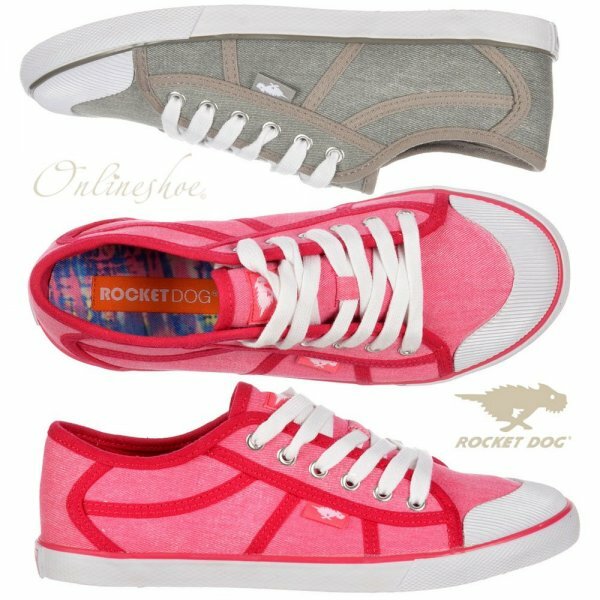 This Casual Sneaker Style Trainer From Rocket Dog Features a Lace Up Front With Metal Eyelets and Striking Detailed Stitching. 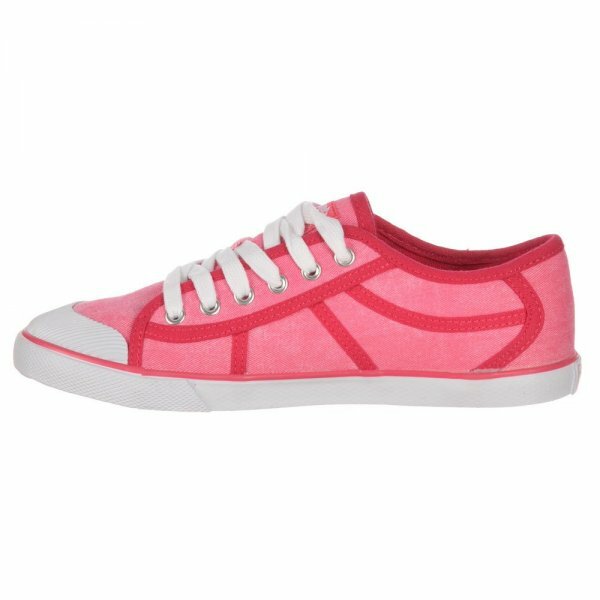 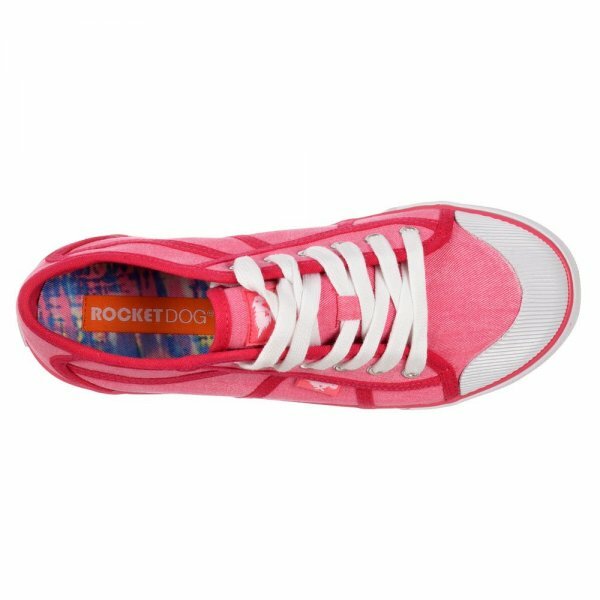 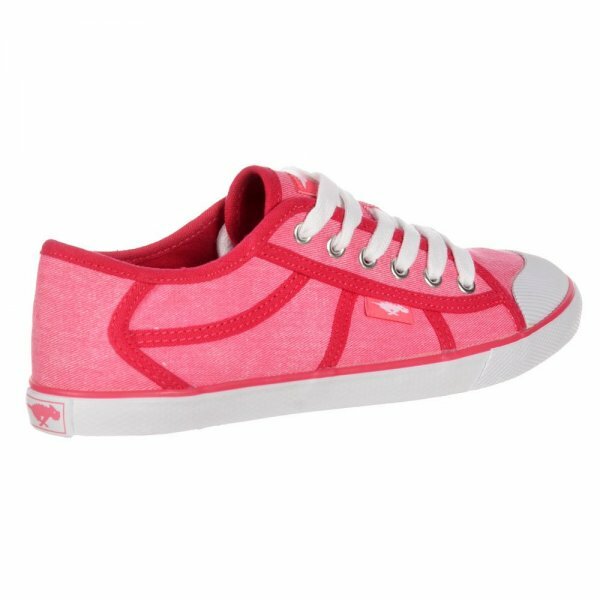 The Rounded Ridged Rubber Toe and Rocket Dog Logo To the Heel Make This The Ideal Choice for Casual Days! 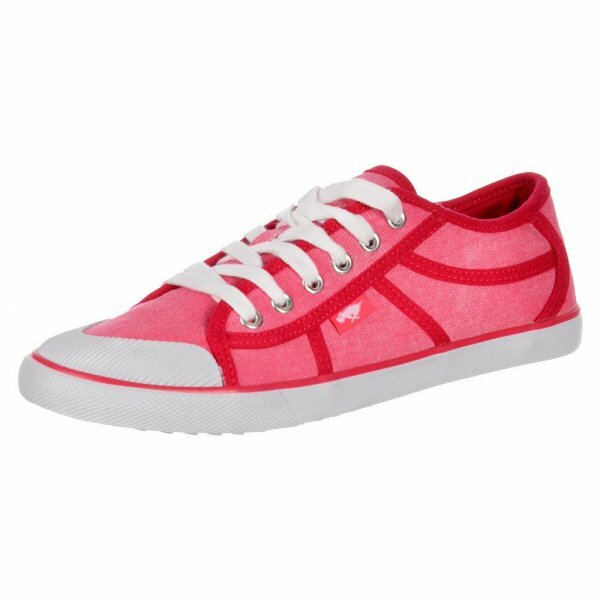 Available in Pink or Grey Chalk Cotton.